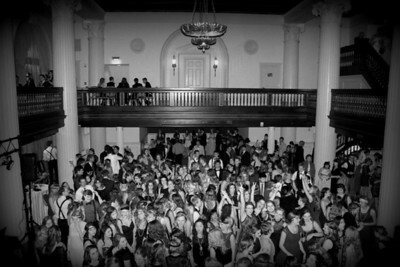 This was a Calvin event hosted by Nite Life. 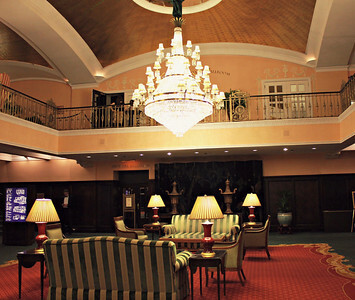 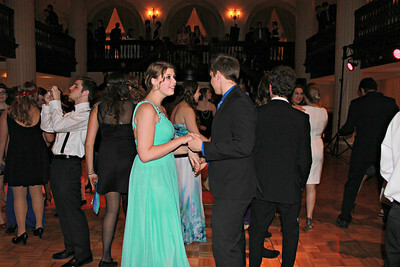 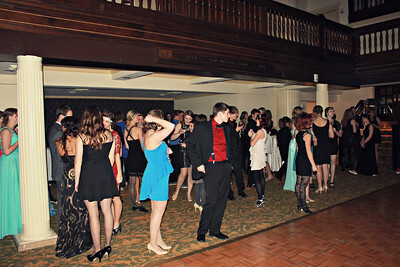 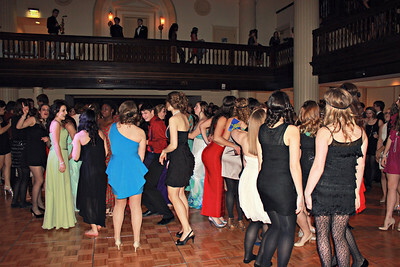 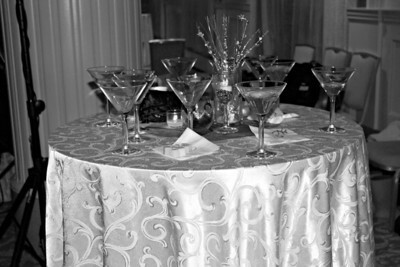 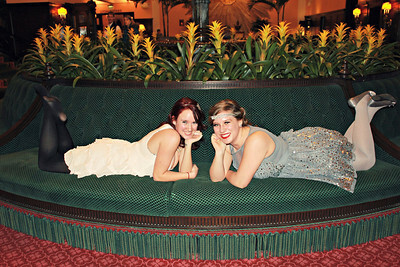 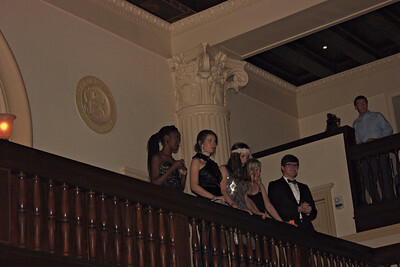 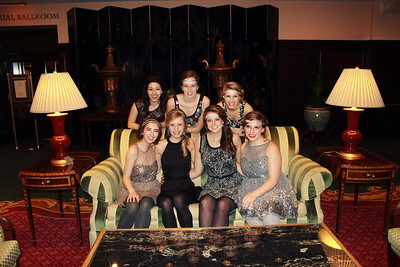 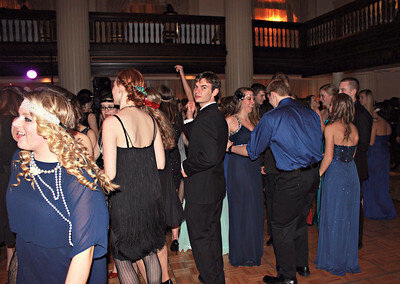 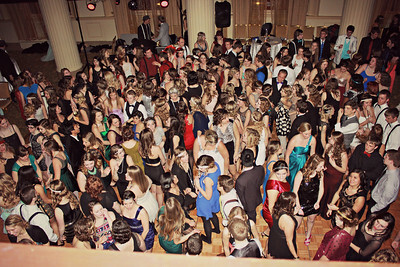 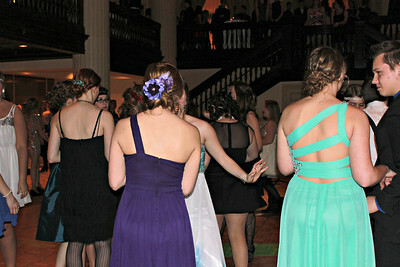 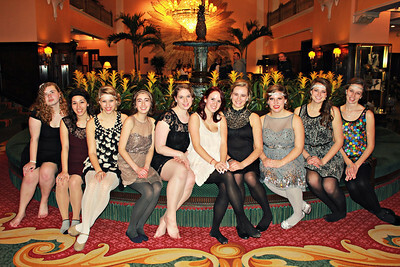 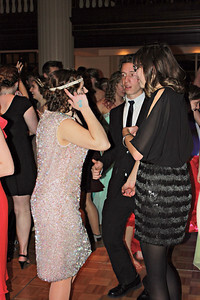 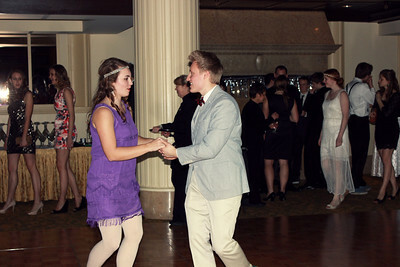 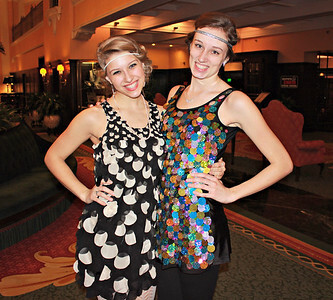 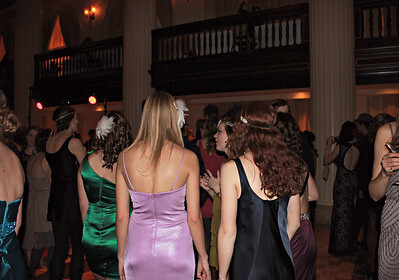 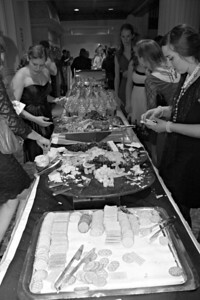 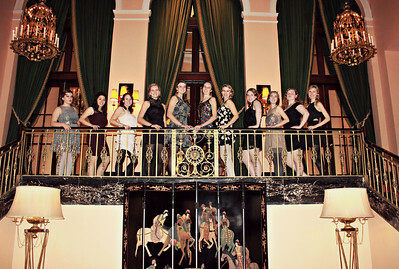 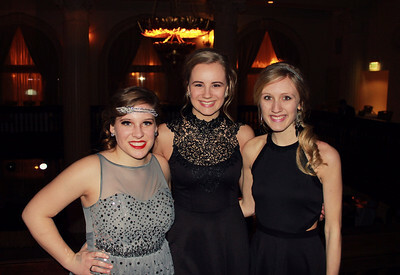 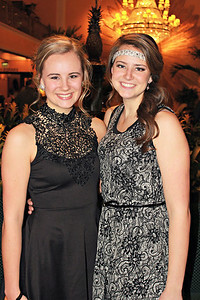 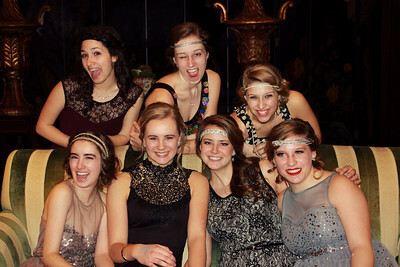 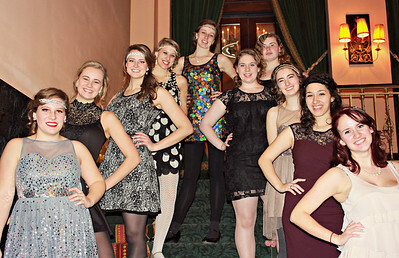 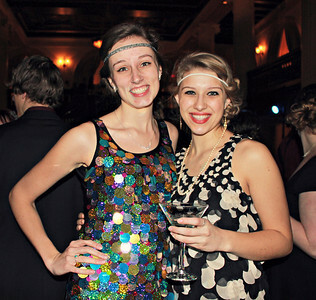 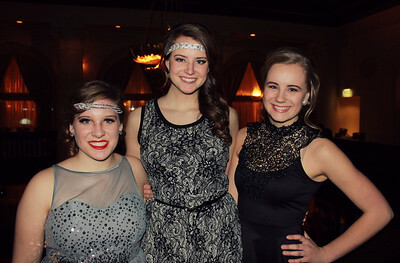 The location was the Amway Grand Ballroom and the theme was Great Gatsby. 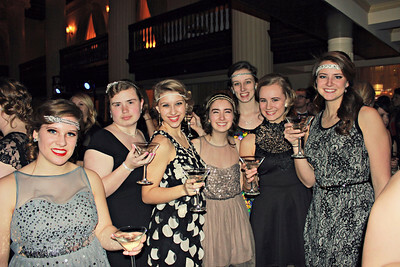 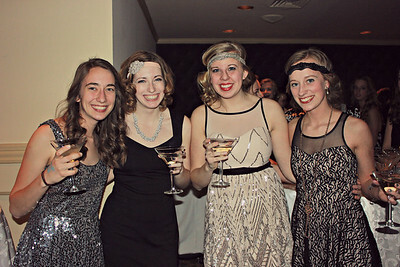 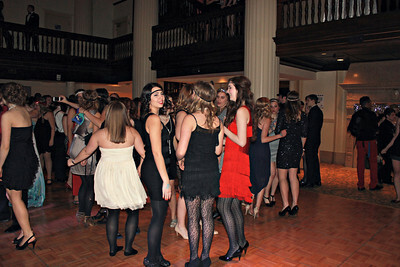 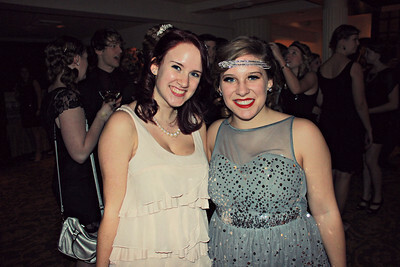 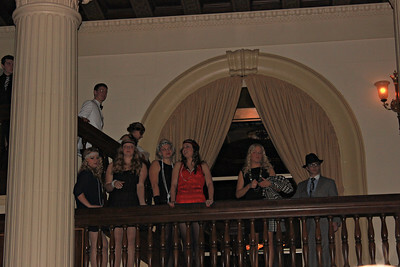 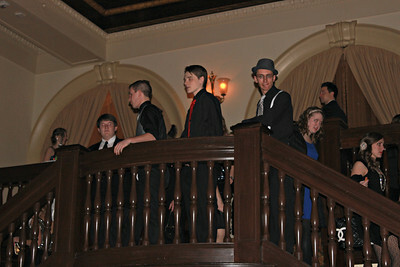 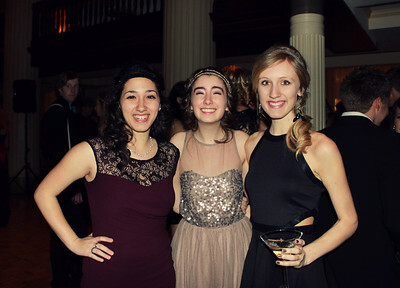 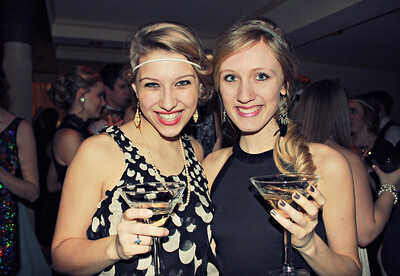 Students dressed up in 1920's attire for this classy occasion. 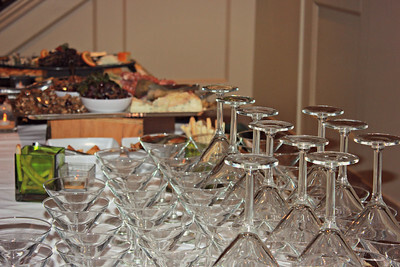 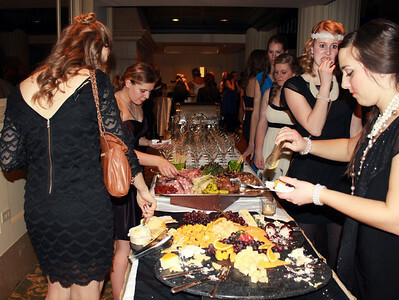 There were appetizers, mocktails and jazz music to begin the lovely evening. 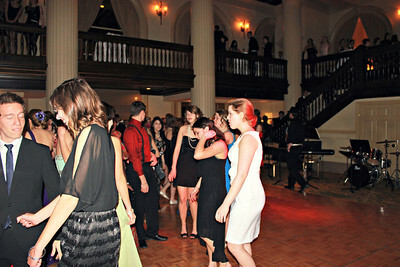 Later, there was dancing and raffle as well!